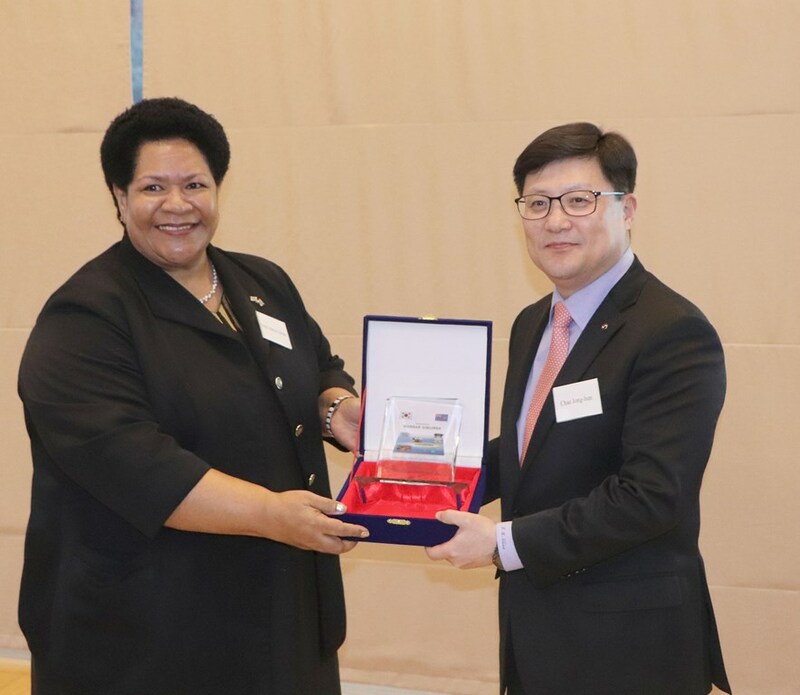 Fiji’s Ambassador to Korea, H.E Peniana Lalabalavu recently opened a networking session called the “Meet the Pacific” event, organised by the South Pacific Tourism Organisation in Korea, on the margins of the inaugural launch of the Republic of Korea-Pacific Islands Trade and Tourism Promotion Project (TTPP)”. The side event aimed to strengthen the networking of tourism stakeholders and introduce their area of work within the Pacific to the Korean tourism industry. The Ministry of Foreign Affairs of the Republic of Korea in partnership with the Pacific Islands Countries launched the “Republic of Korea-Pacific Islands Trade and Tourism Promotion Project (TTPP)”.